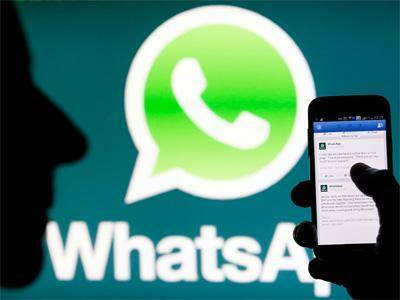 WhatsApp is all set to launch peer to peer payments option via its platform in India which is its largest market with over 200 million users. This user-to-user payments on whatsapp will definitely go a long way to strengthening the power of the world's most popular IM platform with over 1Billion users globally. According to The Ken, an India-based subscription media company, WhatsApp plans to adopt UPI, a cross-bank payment system supported by the Indian government to start enabling users make payments between themselves within the next six months. “India is an important country for WhatsApp, and we’re understanding how we can contribute more to the vision of Digital India. We’re exploring how we might work with companies that share this vision and continuing to listen closely to feedback from our users,” WhatsApp told TechCrunch in a statement. Recently in February, WhatsApp co-founder Brian Acton visited the country's IT minister and admitted that the company was “in the early stages” of looking into how it can incorporate payment services. Recall that Facebook added payments to its Messenger app last year in the United States, but with such a feature inside WhatsApp could more welcomed by Indians as Messenger is less popular in that region. There is no word yet about when this peer to peer payments feature will be available to other countries. Hands folded for now. Thanks for this post many will found it here helpful, in India what of Nigeria? When is it coming to Nigeria?